Bakery is one of the most profitable business in food industry. 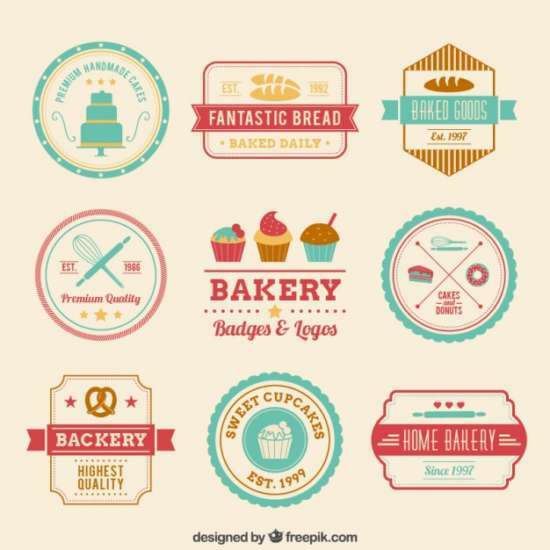 If you have great taste bakery / product and you have an awesome plan to promote your new business venture then your will succeed. 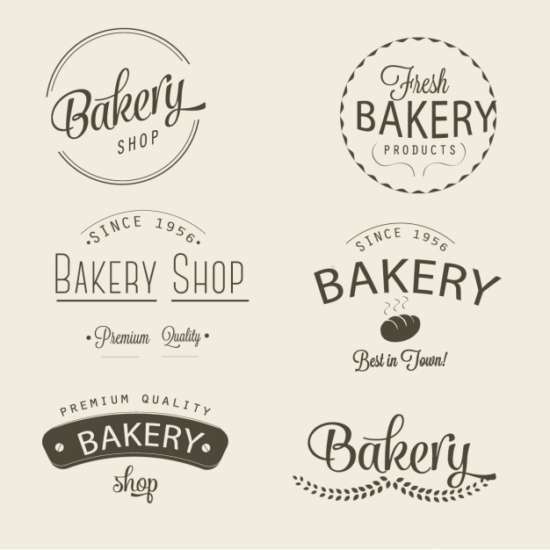 One of the most important marketing key is designing a memorable bakery logo. 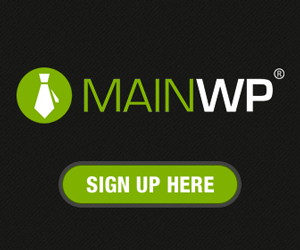 A logo is brand mark and supposed to be unique (sometimes unusual). 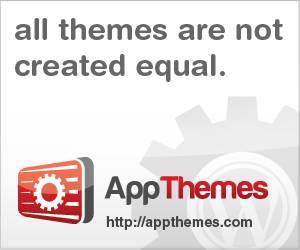 It’s how your business / company are recognised. With a great logo design, you will strengthen brand’s identity and customer connections to the brand. 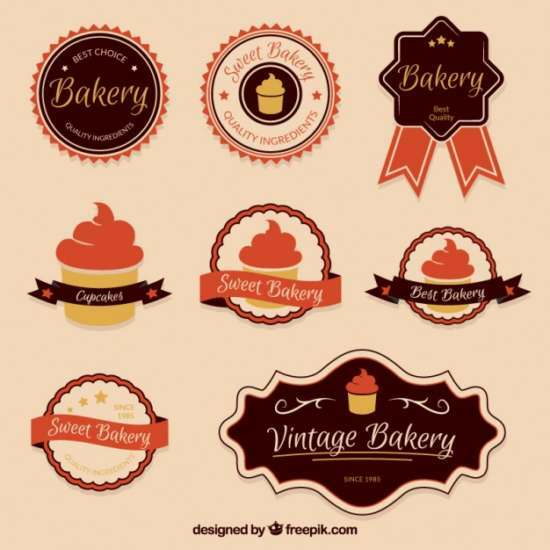 To help you to find inspiration, here we present sweet and cute bakery logo templates and design. Hopefully this post useful for you and don’t forget share it to facebook and twitter, we will greatly appreciate. 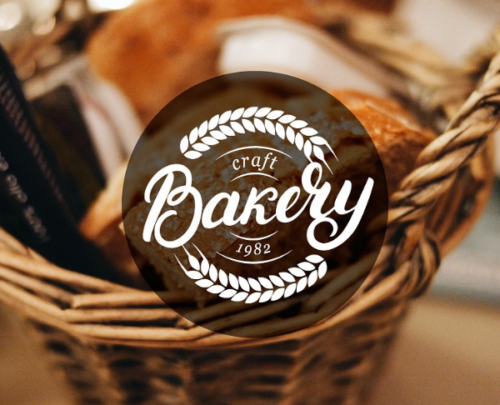 This beautiful modern bakery logo design is ideal for sweet bakery, dessert catering services, café and cake shop. 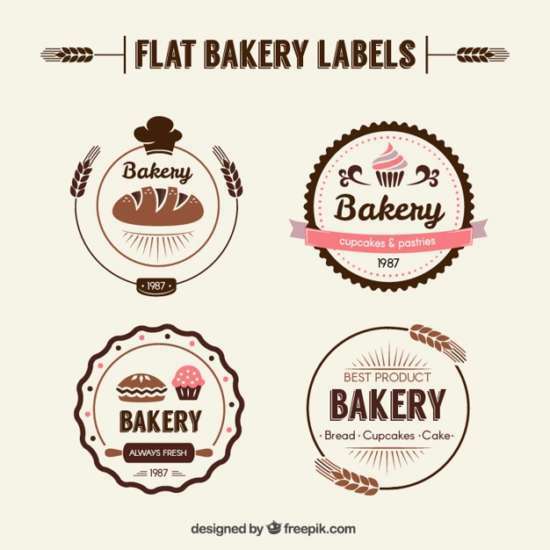 Large bundle of vintage bakery labels, badges, logos and design elements. Monarch bakery logo design by Max Lapteff. 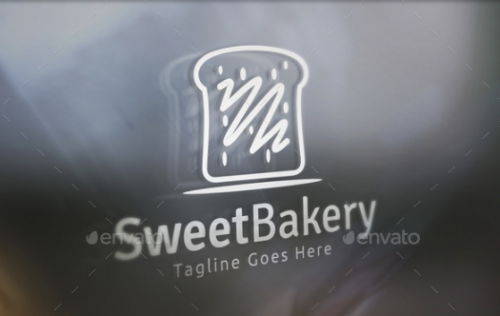 Sweet Bakery Logo design for creative food related business. 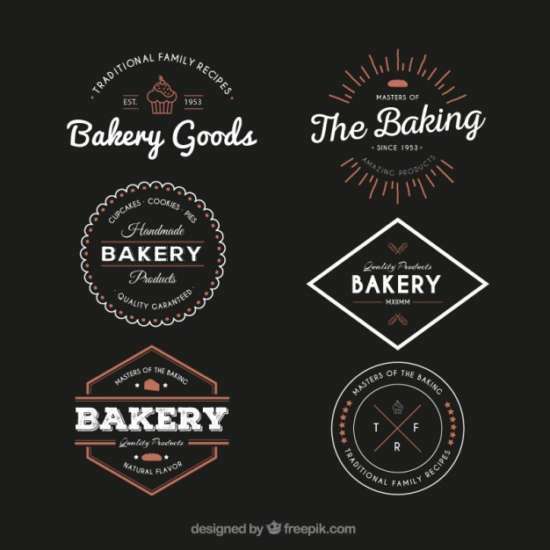 Set of hand written lettering Bakery logos. 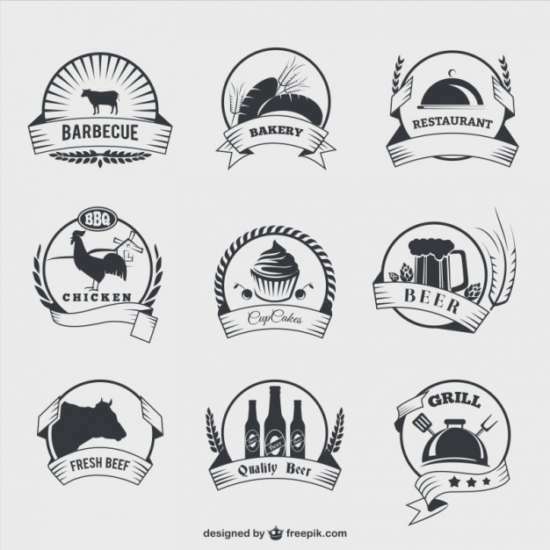 You can use them as a Logo, Badge, Stamp, Label, Emblem, etc. 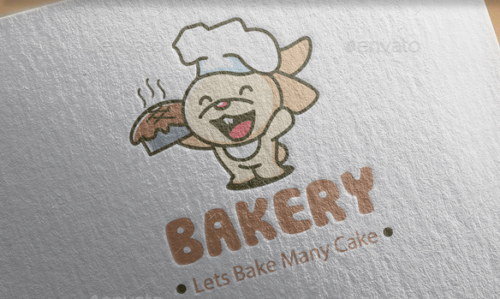 This orange bakery logo is ideal for :bakery, cake shop, cupcake shop, food blog, confectionery, dessert catering service, etc. 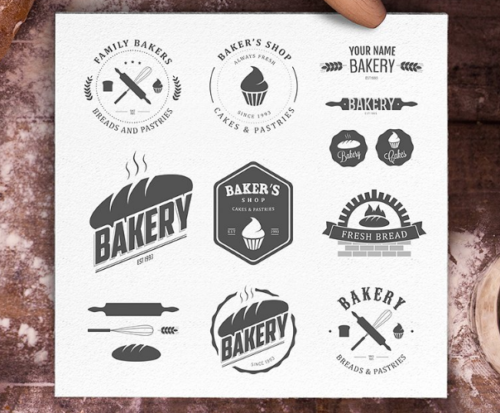 This full vectors bakery logo can be easily resize and colors can be changed to fit your project. 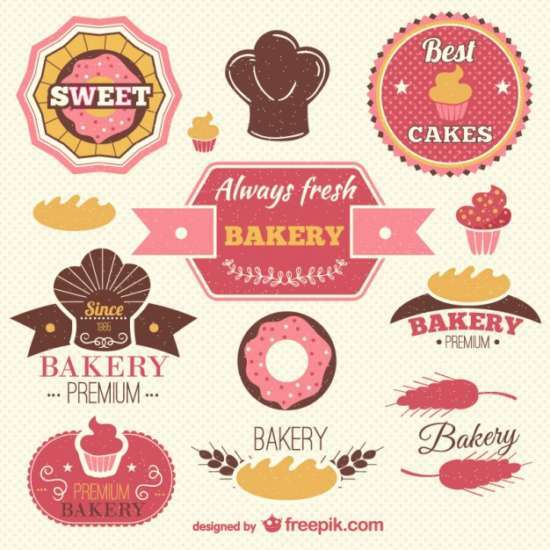 Crown Bakery Logo is suitable for a Bakery companies, Bakery business, Cafe and other related food business.